There is a hot buy on this Rubbermaid Easy Find Lid Food Storage Container (18 PC) now only $7.99 (reg $13.99)! This deal right here is why you should be an Amazon Prime Member! 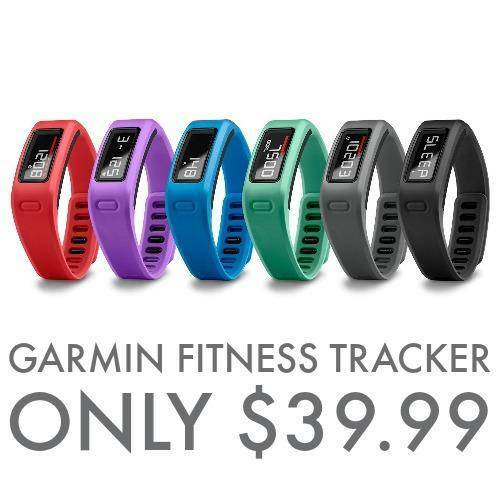 Grab the lowest price ever on this Garmin Fitness Tracker now only $39.99 – Today only! Garmin VivoFit Fitness Tracker just $39.99! IHOP Short Stack Pancakes only $0.58!